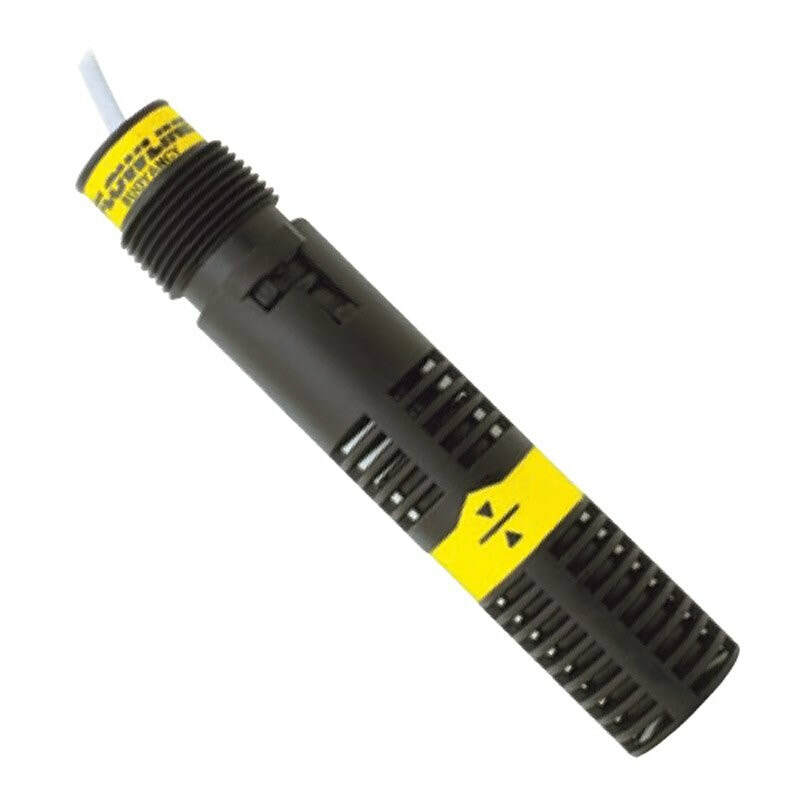 The Switch-Tek LV10 Vertical Buoyancy Level Switch from Flowline is an all round buoyancy level switch. The product from Flowline is offered in PP or PVDF with a dry contact closure that provides a reliable switch interface with remote devices such as a PLC, SCADA or alarm. The baffle body of the LV10 eliminates switch chatter caused by turbulence. The float level switch is a perfect choice for relatively clean water and chemical solutions with non-coating and/or scaling characteristics. The sensor mounts vertically inside the tank and are compatible with the Flowline products Smart Trak or Switch-Pak. For a dependable solution in highly corrosive media, this PVDF option is the perfect choice.